This train station serves the Lancashire seaside town of Morecambe. It opened in the 1990s replacing the station on the Promenade, now in use as a pub and entertainment venue. 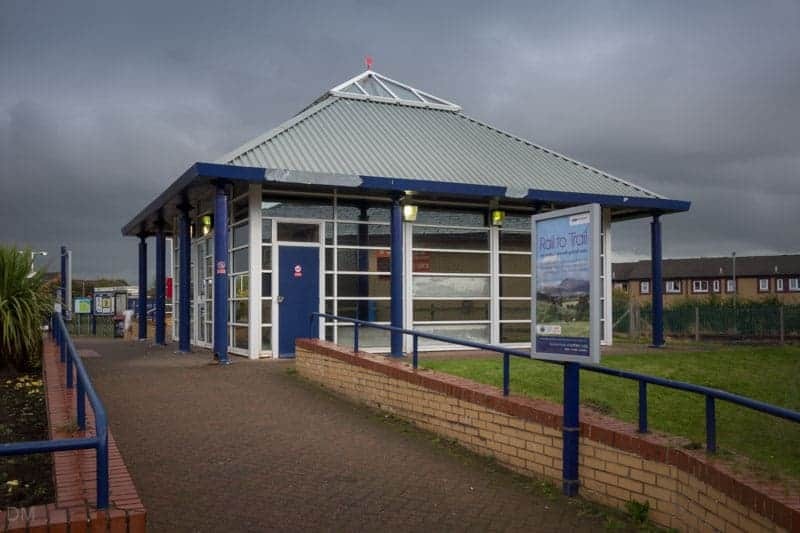 Morecambe Train Station is on the Morecambe Branch Line and the Leeds to Morecambe Line. 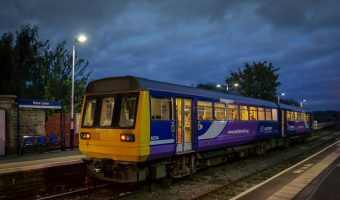 There’s a regular service between Morecambe and Lancaster via Bare Lane. The journey time is just ten minutes. Trains between Leeds and Morecambe are less frequent. 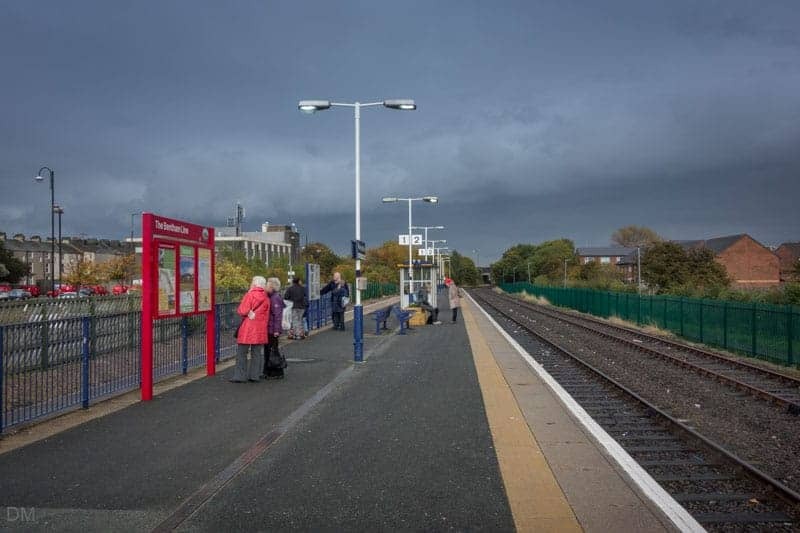 Stations on the route include Carnforth and Lancaster. A few continue to Heysham Harbour. The station has two platforms and few facilities; just a ticket office, a shelter, and a few benches. Morecambe Train Station is located on Central Drive (postcode LA4 4DW). 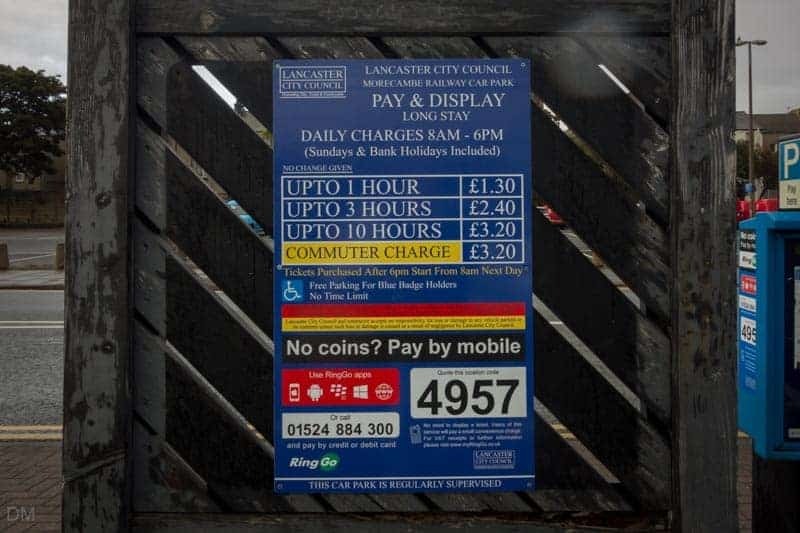 There’s a drop-off zone outside the station and a small car park (parking fees apply). 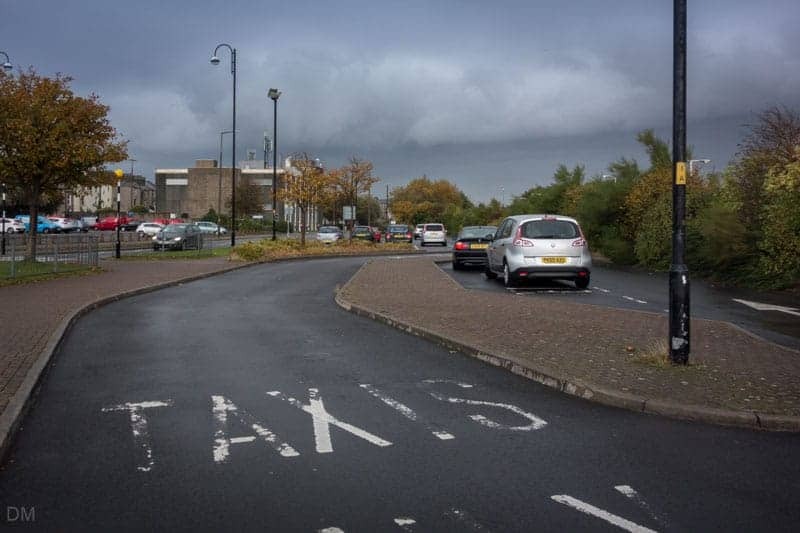 Morecambe Bus Station is on the opposite side of the road. 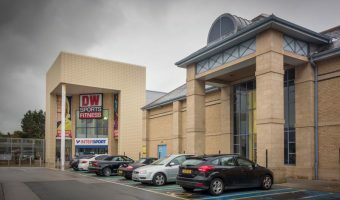 There’s nowhere to buy food or drink at the station but there’s a Morrisons supermarket and a Frankie & Benny’s restaurant just up the road at the Central Drive Retail Park. 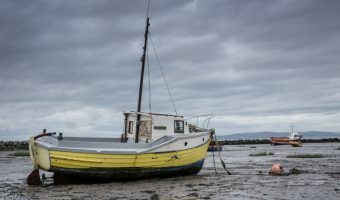 Morecambe Promenade, Morecambe Visitor Information Centre, the Midland Hotel, and attractions such as the Reel Cinema Morecambe, The Platform, and the Morecambe Superbowl can be reached on foot in about five minutes. Trains departing from Morecambe Train Station. Trains arriving at Morecambe Train Station. 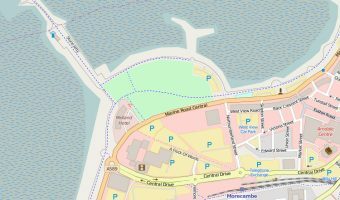 Map showing location of Morecambe Train Station. 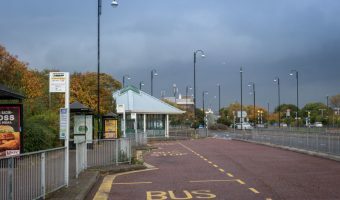 Bus station in Morecambe town centre.